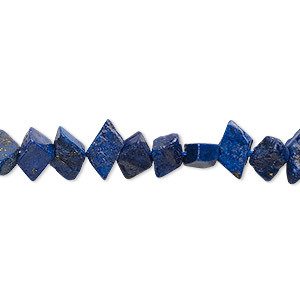 Bead, lapis lazuli (natural), 9x7mm-11x8mm hand-cut flat diamond, C- grade, Mohs hardness 5 to 6. Sold per 13-inch strand. 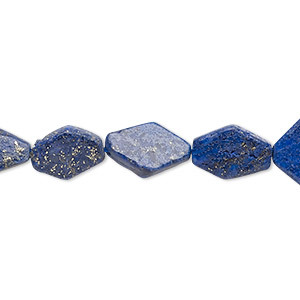 Bead, lapis lazuli (dyed), 7x5mm-11x7mm hand-cut flat diamond, C- grade, Mohs hardness 5 to 6. Sold per 13-inch strand. 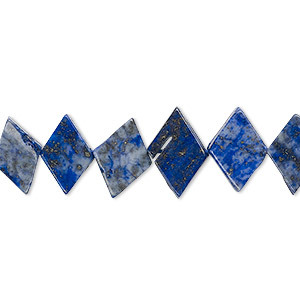 Bead, lapis lazuli (dyed), 10x8mm-13x12mm hand-cut flat diamond, C grade, Mohs hardness 5 to 6. Sold per 13-inch strand. 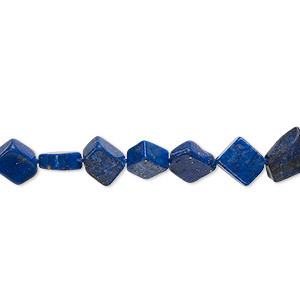 Bead, lapis lazuli (dyed), 11x8mm-14x10mm hand-cut flat diamond, C grade, Mohs hardness 5 to 6. Sold per 13-inch strand. 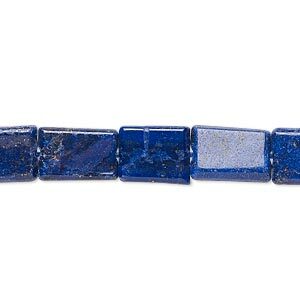 Bead, lapis lazuli (dyed), 19x19mm-21x20mm flat diamond, D grade, Mohs hardness 5 to 6. Sold per 15-inch strand. 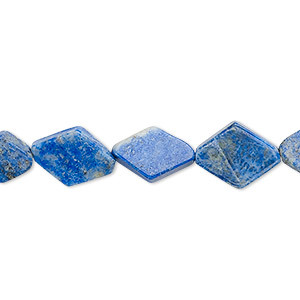 Bead, lapis lazuli (dyed), 7x6mm-8x8mm hand-cut flat diamond, C grade, Mohs hardness 5 to 6. Sold per 13-inch strand. 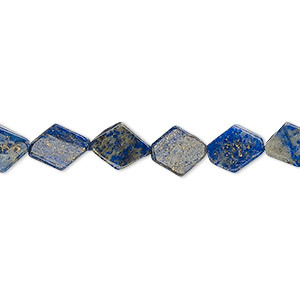 Bead, lapis lazuli (dyed), 8x7mm-10x9mm hand-cut flat diamond, C grade, Mohs hardness 5 to 6. Sold per 13-inch strand. 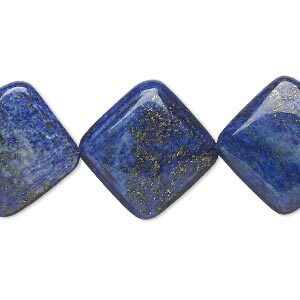 Bead, lapis lazuli (dyed), 9x7mm-12x8mm hand-cut flat oval, C- grade, Mohs hardness 5 to 6. Sold per 13-inch strand. 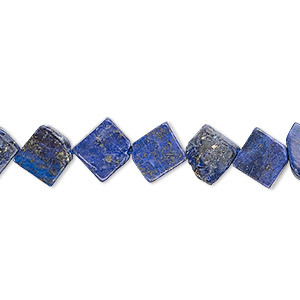 Bead, lapis lazuli (dyed), 10x7mm-16x9mm hand-cut flat rectangle, C grade, Mohs hardness 5 to 6. Sold per 13-inch strand. 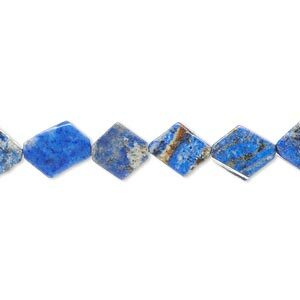 Bead, denim lapis (natural), 10x8mm-15x11mm hand-cut flat diamond, C grade, Mohs hardness 5 to 6. Sold per 13-inch strand. 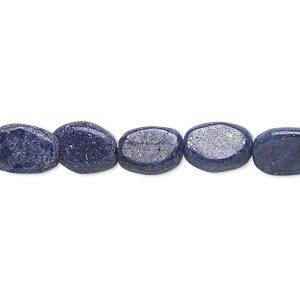 Bead, denim lapis (natural), 8x7mm-10x8mm hand-cut flat diamond, C grade, Mohs hardness 5 to 6. Sold per 13-inch strand.